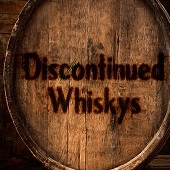 Whiskies from now closed, often demolished. 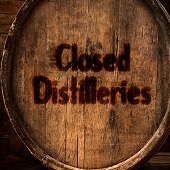 Find these whiskies in our Closed Distilleries section. 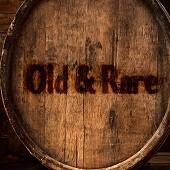 Limited availability or numbered bottles. 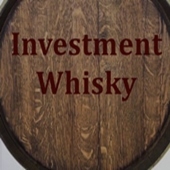 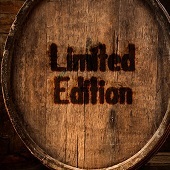 Distillery only editions, Festival limited editions.